Join Sandra Meech as she hosts the incredible Arts & Crafts Holiday to Jaipur. ‘As a textile artist and author, I have exhibited and taught internationally for stitched textile, quilt and embroidery groups over the years. Using art – painting and sketches and sometimes photographic imagery in my work, I have explored a variety of themes in the past, always based on a ‘sense of place’. Over the years I have created textile work on themes about the Polar regions, – glaciers, ice and the threat of climate change. More recently, my stitch work has become more painterly exploring colour and marks in my local, West Country environment. 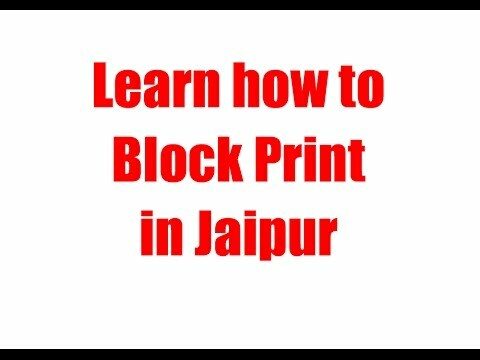 I look forward to exploring the Arts and Crafts of Jaipur as well as the colour, sights and sounds of what this trip has to offer.’ To confirm this isn’t an artist in residence holiday therefore there will be no artist led workshops however you will be taught in authentic factories by real block printers. Your tour leader is there to support you on this trip. For the rest of your holiday, you will be staying in the wonderful Megh Niwas Hotel Jaipur. Jamie the founder of Colouricious Holidays fell in love with this private family run hotel on her travels, returning every year for the high quality of cleanliness, decoration of the rooms and the homemade food. This hotel is the childhood home of the owner which we cherish. All the foods are grown by the hotel in their organic farm and they have their own chef to cook appropriate meals for us. If you have any dietary requirements, please do get in touch so we can make any necessary arrangements with the chef. Your breakfast and dinner is included in the price. The workshops are run in beautiful genuine block printing factories in Jaipur and remote villages. Your teachers who have spent their working life block printing. It is here you get a true sense of Indian culture interacting with the locals dressed in there stunning hand embroidered clothing. 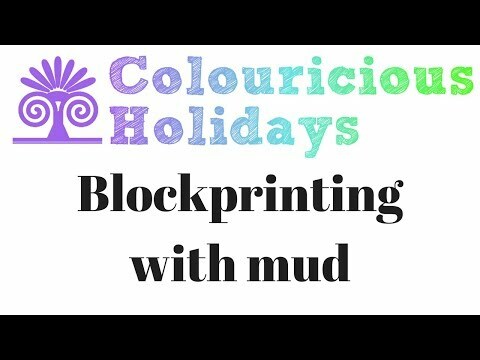 Block printing workshops can include metallic paint, double and triple block printing, mitred corners, khadi printing and dabu printing. 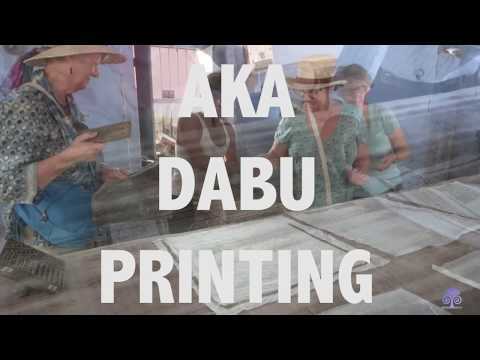 Later visit paper factory and try your hands in making paper bags with the local ladies. Transfer to local market to witness Bangle making demonstration. Evening participate in Rangoli making activity. Today, at an appropriate time, you will be transferred by Private Coach to Delhi airport to connect with your flight backhome.